We know that from 5 years upwards it’s really important to keep kids active and enjoying sport. They will have started school and are spending more time sitting and learning with perhaps just a weekly PE session. 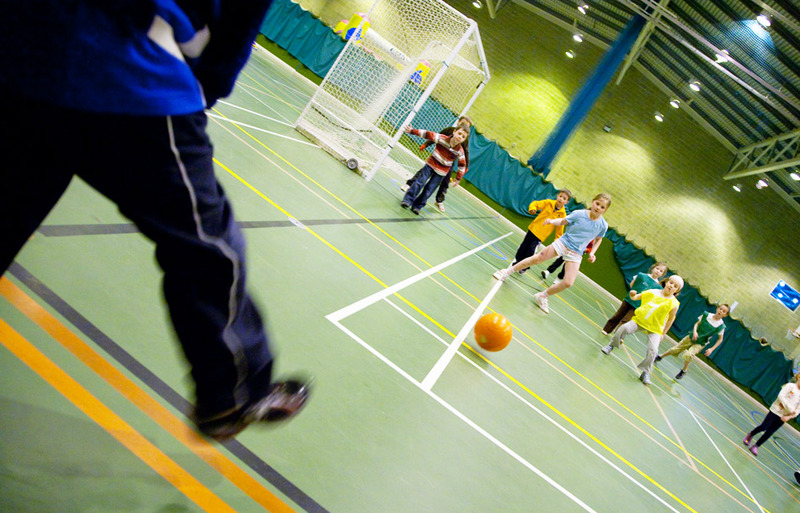 With this in mind, we’ve put together a programme of courses and classes with something to interest every child, whether they are the next premier league footballer, enjoy bouncing on the trampoline or want to get to grips with racquet sports! Budding gymnasts aged 5 years and up can join our term time general gymnastic courses. Whether they have been to our younger gym sessions or are starting from the beginning, the classes are for boys and girls of all abilities. Our British Gymnastics qualified and DBS checked gymnastic coaches help your child develop through from basic gymnastics to more complex ones at their own pace, with their own age group. To help encourage our junior gymnasts, they can follow the British Gymnastics badge scheme to mark their achievements with badges and certificates, included in the course cost. Book Now. Many of our trampolinists start with bouncing in the garden and then want to develop their skills in a safe and fun environment. Our term time trampolining courses help children of any ability do just this, following a well established, structured programme. 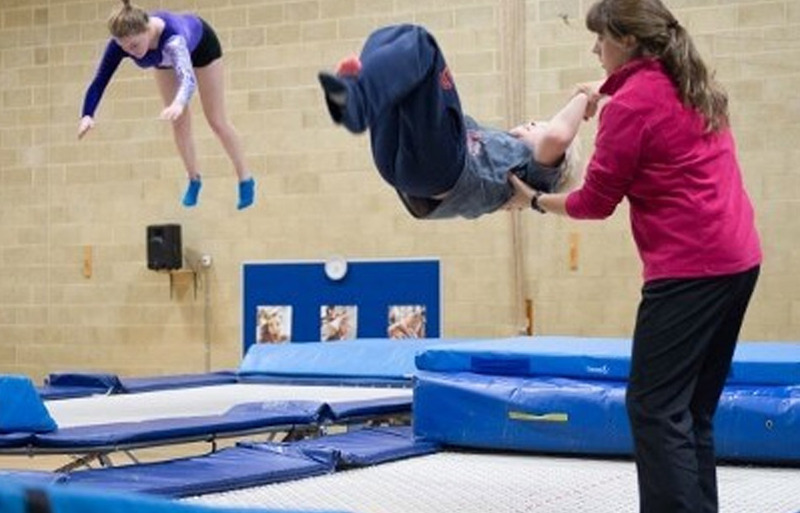 The trampolinists work in groups of their own age with our friendly qualified coaches. Children can progress through the British Gymnastic badge scheme, included in the course cost, as they learn new techniques and skills throughout the courses. Book Now. Squash is a fantastic sport to get kids playing sport and working out as it’s incredibly active. 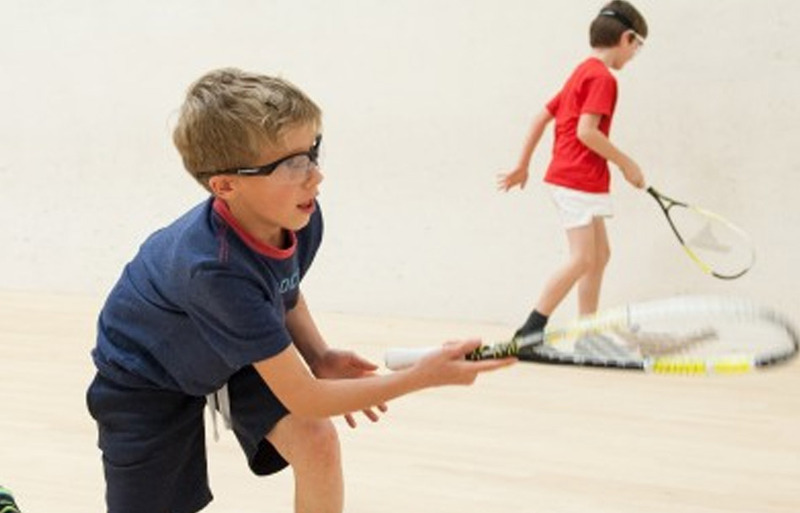 Our coaches work with children at all levels of ability, whether they are just starting on the squash court, have played a little or are more advanced players. These squash sessions build the children’s confidence and develop their skills, whilst playing in a fun and friendly environment. View Timetable and Book Now. We find tennis is an incredibly popular sport and many children want to start playing at an early age. 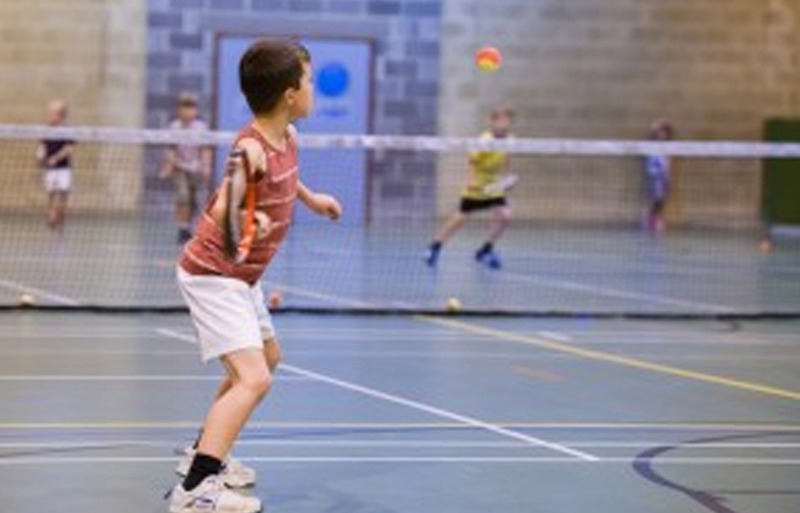 Our junior tennis classes help develop your child’s technique and build their love of the game. Children learn the basics of the game and start to develop their stroke technique with our proficient coach, providing a great platform for the future. Once they have mastered the basics, or for children who are already playing tennis, our enhanced coaching further develops those initial skills. View Timetable and Book Now. Following the success of our tennis classes, our coaches now also run intensive tennis courses to help children hone their tennis skills even further. 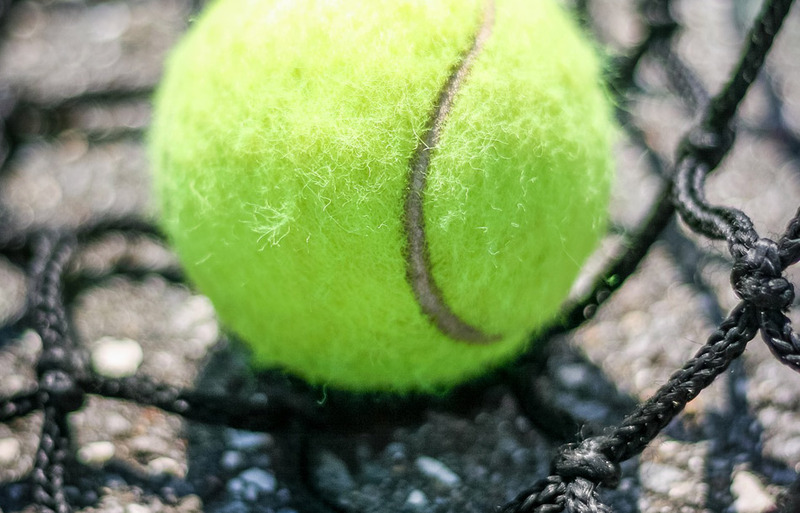 They benefit from regular instruction on the basics of tennis as well as having plenty of time to sharpen their skills through game play situations. The coaches also support the kids to develop body awareness and control, hand-eye coordination, dexterity, endurance and the confidence that comes from mastering a challenging new skill. 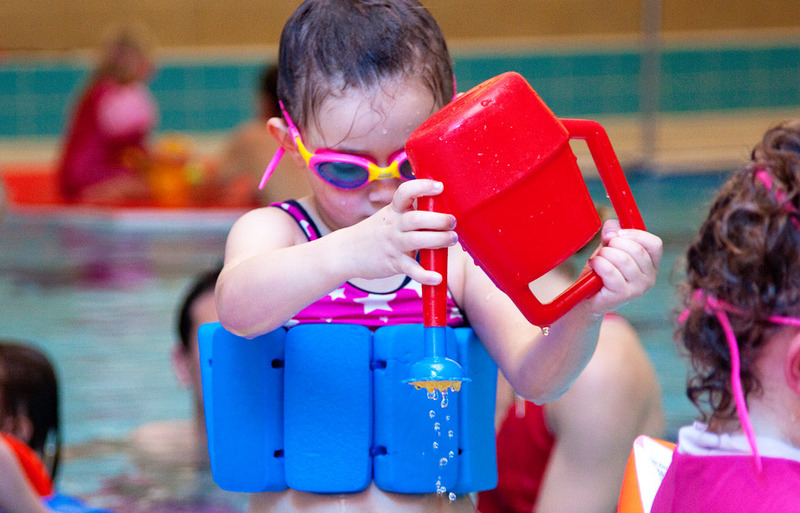 From swimming classes to stroke clinics to Fun Splash, we have a session to get even the most reluctant swimmer into the water! Whether you are looking for regular swimming sessions or an intensive summer course, you will find a session for your child in our pool timetable.